Police have shot a man in east London after reports that threats of murder had been made by someone wielding knives. 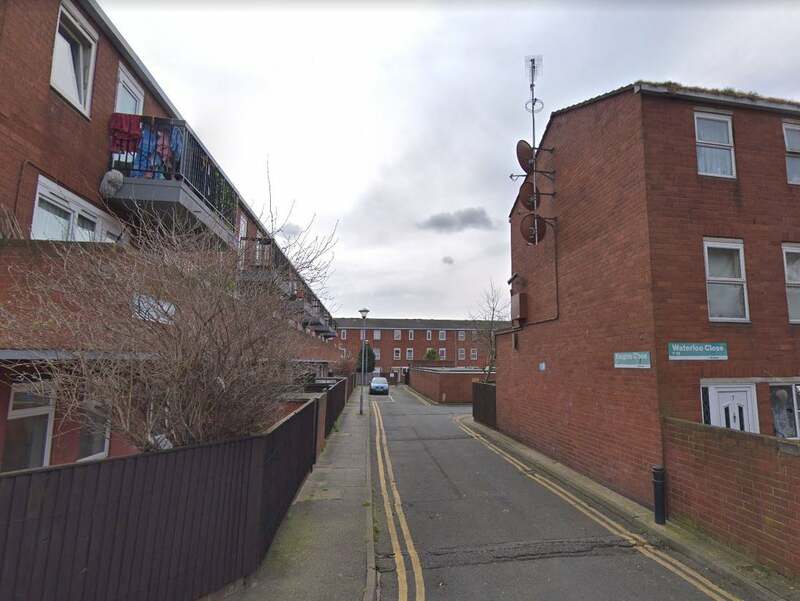 Firearms officers were called to reports of a domestic disturbance at a home in Hackney’s Knights Close at 9.43pm on Tuesday, the Metropolitan Police said. A 28-year-old man was said to have been armed and making threats to kill, it said. “One officer sustained a slash injury. Firearms officers were deployed and a male was shot by police,” the force said in a statement. The officer’s wound is not thought to be life-threatening, the Met added, saying no one else was thought to have been injured. The man shot was taken to a hospital in east London. Officers said they were awaiting news on his condition. The Met said the Independent Office for Police Conduct was aware of the shooting and had launched an investigation. Officials in the force’s directorate of professional standards have also been informed.